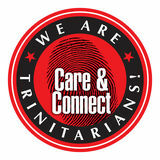 Day1 The entire Trinityâ&#x20AC;&#x2122;s staff walked into Pastor Dominicâ&#x20AC;&#x2122;s meeting with a Liverpool cake! Truly, he will never walk alone. 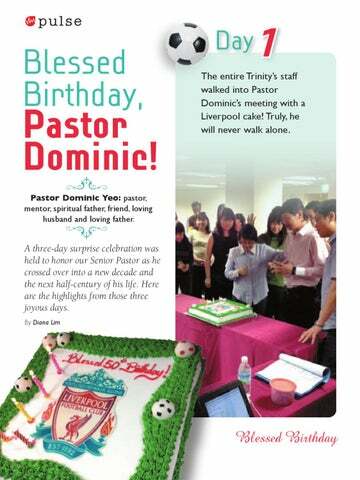 Pastor Dominic Yeo: pastor, mentor, spiritual father, friend, loving husband and loving father.